Bonn, 6 December 2018 - Grey Crowned-cranes, listed as Endangered on the IUCN Red Data List, have declined by up to 80 per cent over the last 25 years. This decline has resulted primarily as a result of the loss and degradation of their wetland and catchment habitats, disturbance by livestock and people during the breeding season which results in a lower breeding productivity. The illegal removal of chicks from the wild for the captive trade markets locally, regionally and internationally, is also a factor. Extending from the eastern grasslands of South Africa to the northern parts of Uganda and Kenya in East Africa, Grey Crowned-cranes are found in 15 Range States in Southern and East Africa. Sustainable populations are still found in the Democratic Republic of the Congo, Kenya, Uganda, the United Republic of Tanzania, Zambia, South Africa and Zimbabwe. 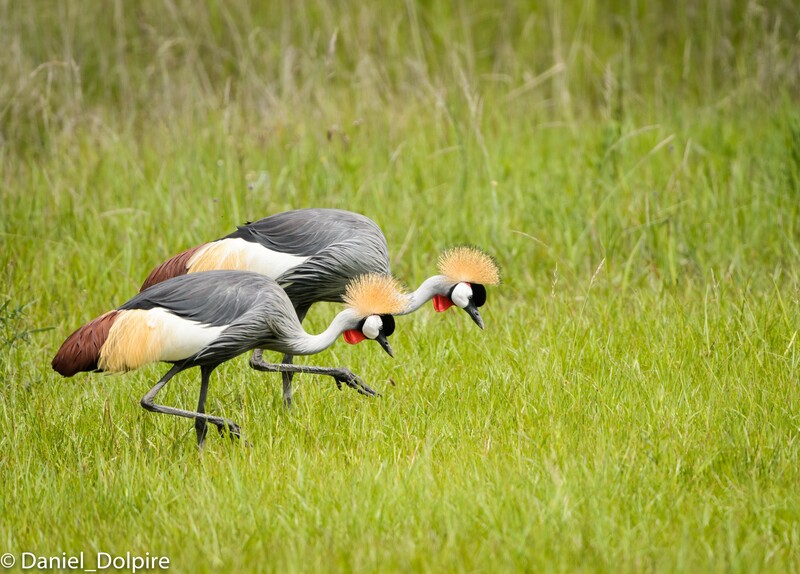 South Africa has the only significant, viable and growing population of Grey Crowned-cranes in the world. An International Action Plan for the species was endorsed at the 2015 AEWA MOP and has become the foundation and guiding document for conservation efforts for the species across its range. Coordinated by Kerryn Morrison of the International Crane Foundation/Endangered Wildlife Trust (ICF/EWT) Partnership for African Cranes, a first meeting of the AEWA Grey-Crowned Crane International Working Group is foreseen to take place in 2019. However, a number of projects are already underway on the continent and significant strides towards securing the future for the species has been achieved. 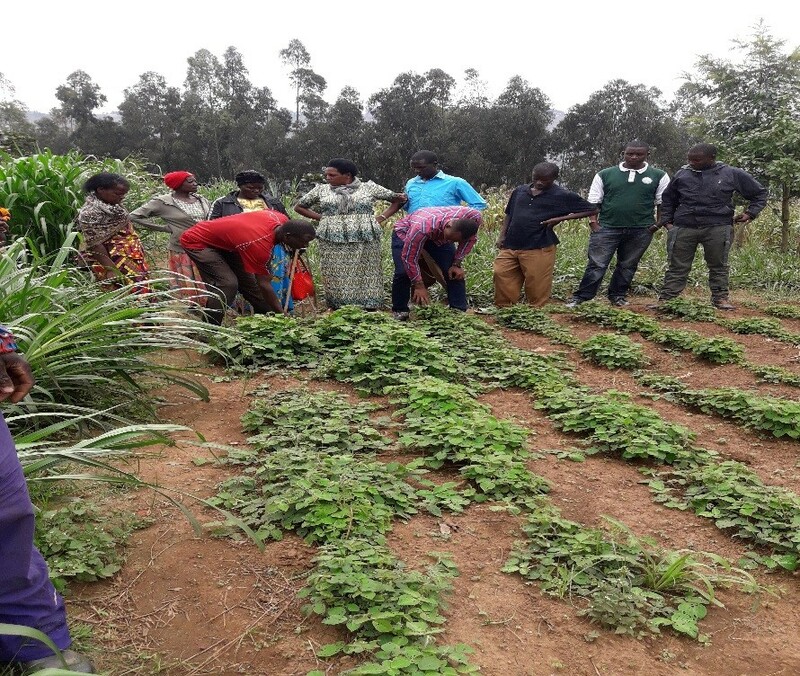 The ICF/EWT Partnership has projects in South Africa, Zambia, Kenya, Uganda and Rwanda. In partnership with BirdWatch Zambia, the ICF/EWT is improving understanding of the status, distribution, threats to and relationship to hydrological cycles of Grey Crowned-cranes in the large floodplains of Zambia. Research has also been conducted to better understand the poisoning of Grey Crowned-cranes in the South Luangwa Valley and a project to address this threat to cranes and other species has been developed. In South Africa, ICF/EWT is working with landowners to secure land under the country’s Biodiversity Stewardship Programme for cranes and the water resources. 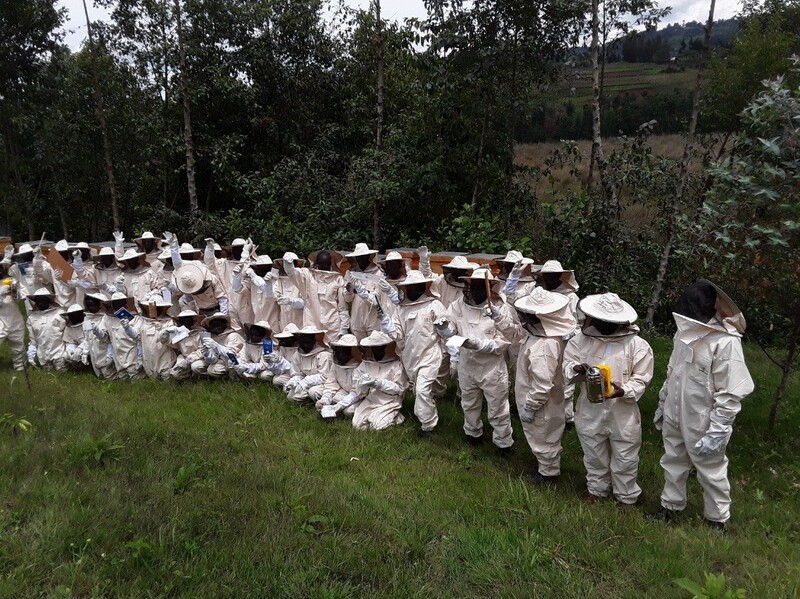 There is also an education programme aimed at building awareness amongst school pupils and livelihood projects that increase local community understanding of the environment have been established. In East Africa, in partnership with the Rwanda Polytechnic: Kitabi College, Nature Uganda and Community Action for Nature Conservation, community-based natural resource projects have been set up that increase awareness of cranes and wetlands, empower local champions as Crane Custodians, enter into Conservation Agreements with local communities which derive a benefit in return for conservation action, and improve livelihoods in areas that encourage a green economy. ICF/EWT is also now in the process of developing an even broader integrated approach to conservation that incorporated population, health and environment, specifically also including family planning and improved health services with the aim of building more resilient communities. The Rwanda Wildlife Conservation Association (RWCA) has worked tirelessly to address the threat posed to Grey Crowned-cranes by illegal trade in Rwanda, confiscating all cranes being kept illegally in domestication, returning those that are in good health to the wild in the Akagera National Park, and working towards establishing a good captive facility for those that cannot be released – serving ultimately as an education centre. 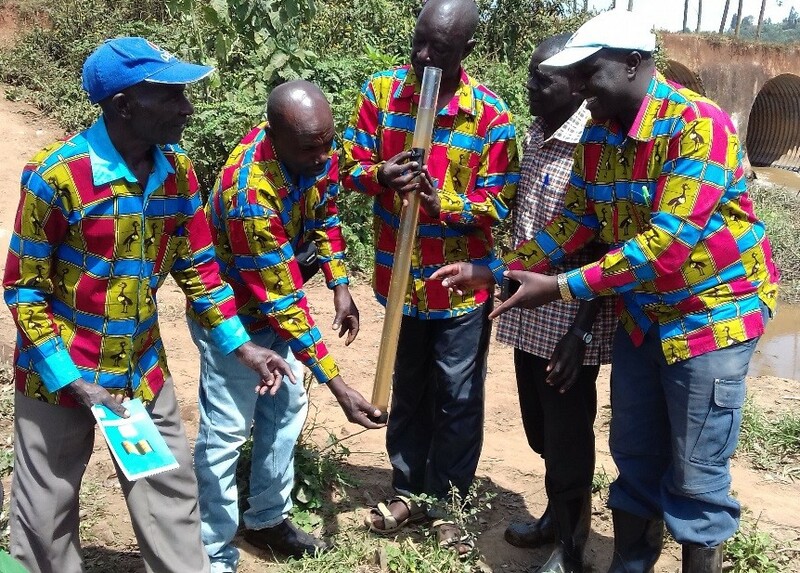 The RWCA is also enhancing awareness in the country, supporting livelihood projects and encouraging the planting of indigenous trees in transformed landscapes. The German NGO, NABU has supported crane conservation research and conservation action in Kenya, Uganda, Burundi and the United Republic of Tanzania . 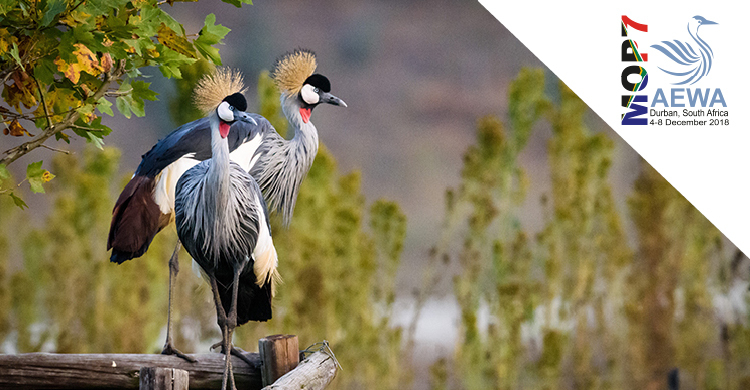 BirdLife Zimbabwe too has recently received funding from AEWA and is working to better understand the current status of cranes in the country – a current gap in knowledge.